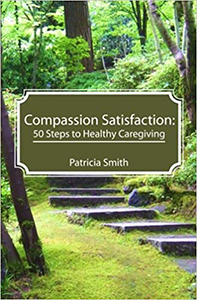 For every $1,000 we receive in donations, we are donating 50 sets of Patricia Smith's books to organizations across the nation that are in need of this vital first step toward authentic, sustainable self-care. © 2013 Compassion Fatigue Awareness Project. All rights reserved.